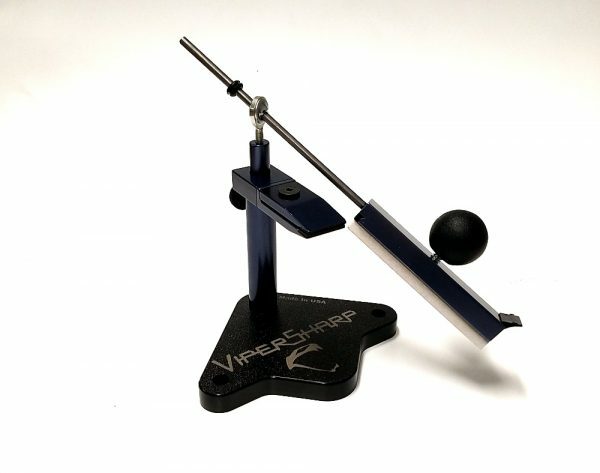 The Vipersharp knife sharpener is a professional precision sharpening system for your EDC knives, hunting knives or kitchen knives. A sharp knife is a safe tool so keep yours as sharp as you need. 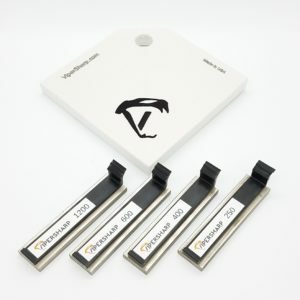 The ViperSharp professional sharpening system is the perfect knife sharpening kit that will allow you to create the perfect edge every time. All upgraded parts including the longer guide rod and upgraded upright assembly come standard with any kit ordered today. 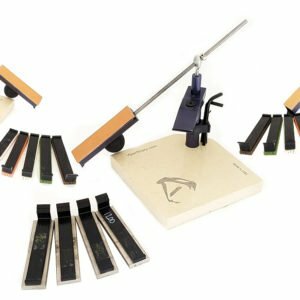 We have worked hard to design a guided sharpening system that will offer professional results with ease. Sharpen at any angle you desire and sharpen just about any knife you need. If you prefer to pick and choose the stones you want for your knife sharpener kit, now you can do so with one piece at a time. 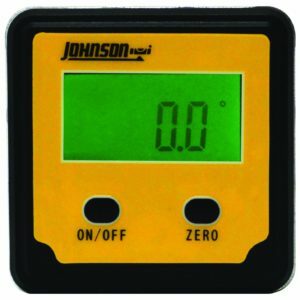 This product allows you to order the basic system and add the stones you desire. Have you been looking for a good solution to sharpen your knives? You want a precision sharpening system that will give you the edge you need on any knife you use or carry? Look no further. Vipersharp is that system and will give you excellent results at just the right angle (chosen by you) every time!